Marketing | Belsito Communications Inc. Whether your intent is new media, print or a combination, Belsito Communications offers a full line of services to meet all your marketing needs. 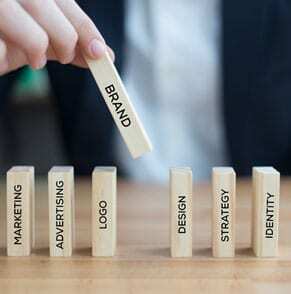 We’ll help make your business look good with unique, professional designs for your logo, print material and web, while we’ll promote your business through targeted audiences and social media. Our programmers can write anything you can imagine, and we can increase traffic to your site through search engine optimization. Regardless of whether you’re a startup or an established brand, rest assured you can benefit from the experience of Belsito Communications. Belsito Communications works hard to understand your company’s objectives and its audience. We combine that with our expertise to develop a marketing approach that increases your exposure and growth. 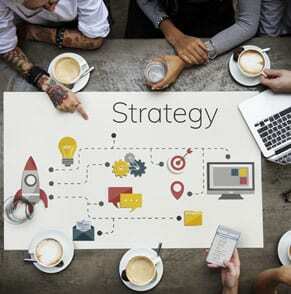 The right marketing strategy enables you to acquire new consumers and drive up existing business . We help companies of all sizes increase awareness, generate sales and tell their story – and we are always conscious of your budget. Our customers our partners. We regularly meet to review and fine tune your strategy based on the latest technology, emerging markets, new products and enhanced service offerings. We always strive to maximize your results. We’ll help you transform your business so that you speak directly to your market, maximizing exposure and revenue. We communicate every client’s message clearly, imaginatively and effectively, developing eye-catching results. 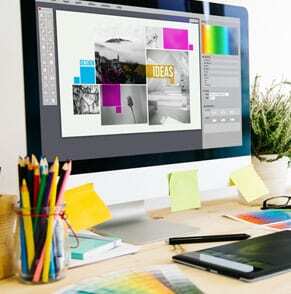 Whether you need a new look or want to revitalize your image, our professional staff offers high-quality graphic design to help you visually connect with consumers. Every project is unique. We produce print advertising, logos, company brochures, sell sheets, corporate stationary, electronic newsletters, social media graphics, flyers and other collateral material that will give your company a distinct marketing edge in today’s competitive environment. Belsito Communications Inc. works with local and national companies to jointly market their products and services to niche communities served by their publications. These selective, co-branding ventures bring incredible value to readers, offering them exclusive products, pricing and service. From Heroes Mortgage Program offered trough our lending partners, Heroes Realty and our custom software development co-initiatives such as the Communications Desk in partnership with RapidNotify to the Recruiting Trax software, Belsito Communications leverages its development, brand and marketing skills to the mutual benefit of its readers and marketing partners.